Animated Film Reviews: George Takei in "The Missing Scarf"
George Takei narrates this fun little animation about a very wise squirrel. There's a dose of philosophy as well. This is just as good as "Coda," our previous Irish animation which you can watch on this site here. This animation has won more awards than you can shake a stick at, and that ain't beanbag. 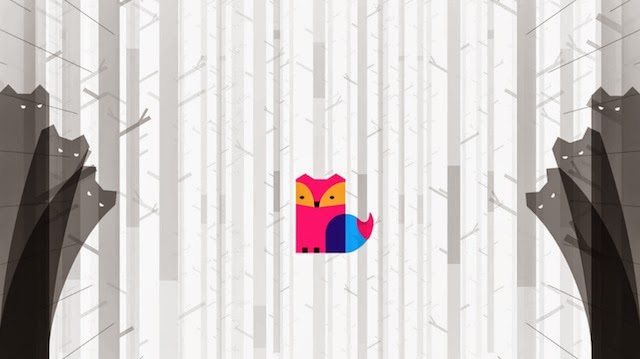 If you watch one animation this week - make it this one. "The Missing Scarf" features a wisdom-spouting squirrel who searches for his lost winter wear in The Missing Scarf (2013). It is, an award-winning short animation from Irish animator Eoin Duffy. As we've been saying a lot over the past couple of years, Irish animation is really taking off, and this is another illustration of that. 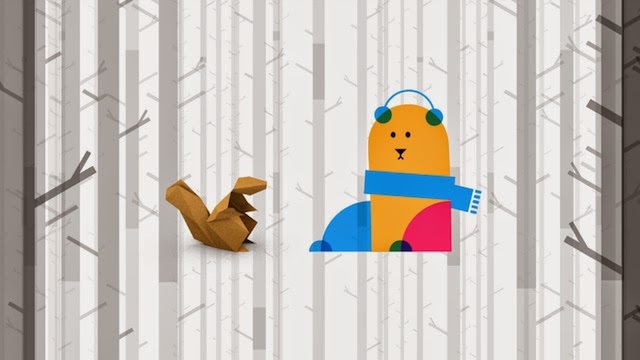 The 3D low-poly Albert the squirrel seeks his favorite scarf from among his fellow woodland critters. However, it turns out that fear is running rampant in the forest. Albert winds up helping with their fears and problems instead. George Takei does his usual stellar job. He's a terrific guy, well-liked by everyone. To be a critic, I will point out that he has a high-sounding diction that sometimes gets in the way of the story he is trying to tell, but when he gets a little excited and, well, animated, that disappears completely - and creates the high point of this animation! It really is a very classy narration. Duffy won top honors over the past year at respected venues like the Toronto Animation Arts Festival, San Francisco International Film Festival, and the Provincetown International Film Festival. After all those highbrows got to see it, now it is here for the likes of you and me. Duffy graciously put it on his page for all to see, and thus, here it is. 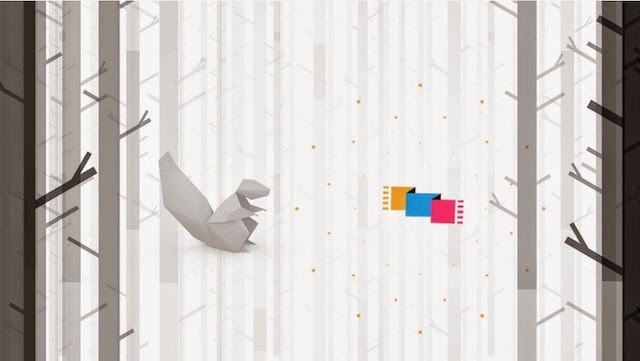 If you start watching, you need to continue watching until the end—the charming mix of animated origami and vector-based illustration is far from the film's only draw. Duffy has a distinctive vector art style, as shown in the still frames, and it is well worth your time to stick with it. If you've made it this far, you also have to go see "Coda," it is stellar!